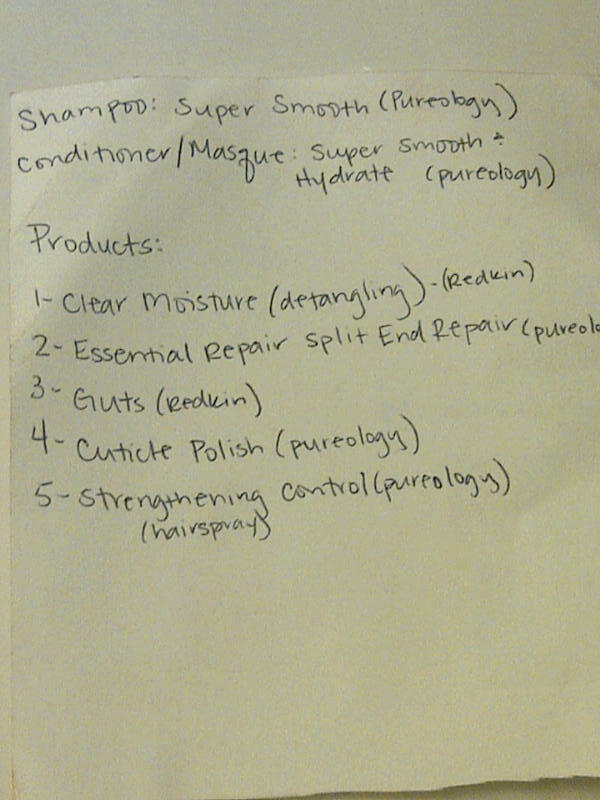 My byu-ti hairstylist Stacy Ellis gave me a initial consultation. She gave my waist length hair some long layers, and then used a hair dryer and roundbrush to blow out my naturally wavy hair. Stacy then used a Hot Tools curling iron to create curls, which she then brushed out into soft waves. I loved the results! 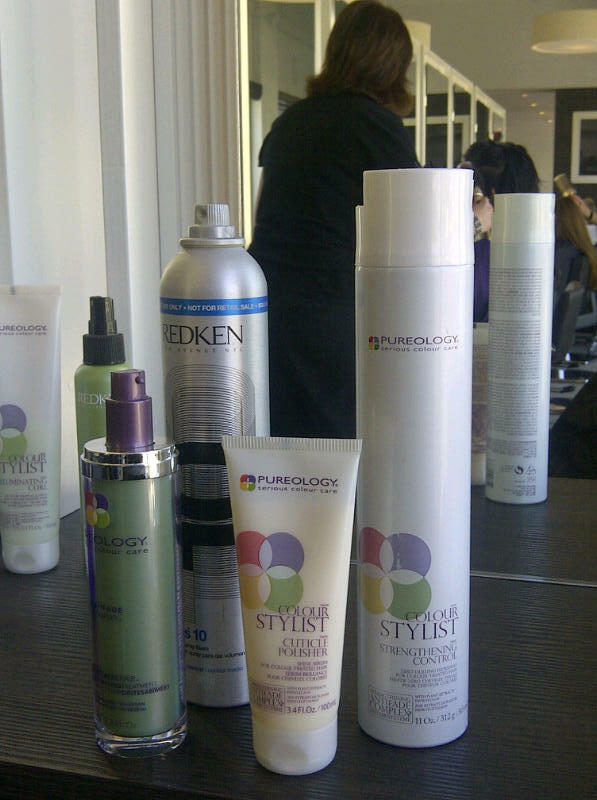 All products are by Redken and Pureology. 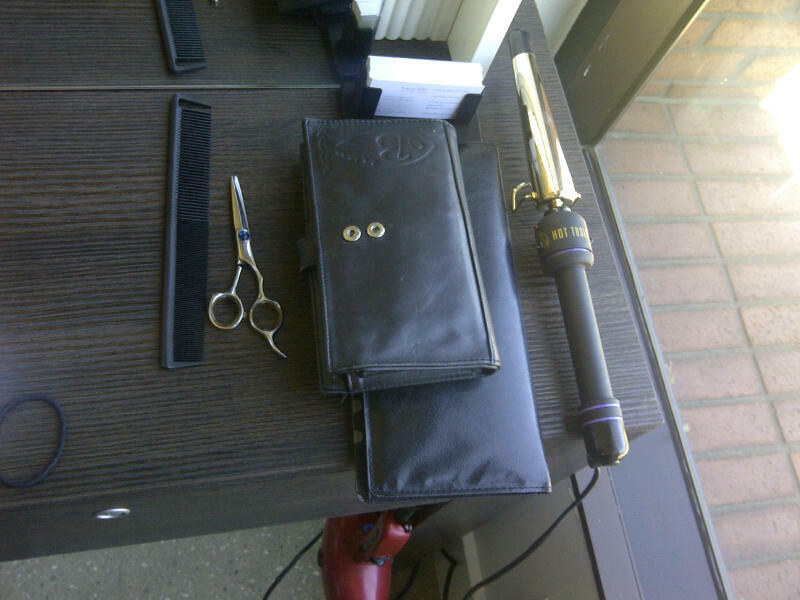 It is a gorgeous salon and the staff was very helpful and knowledgable. 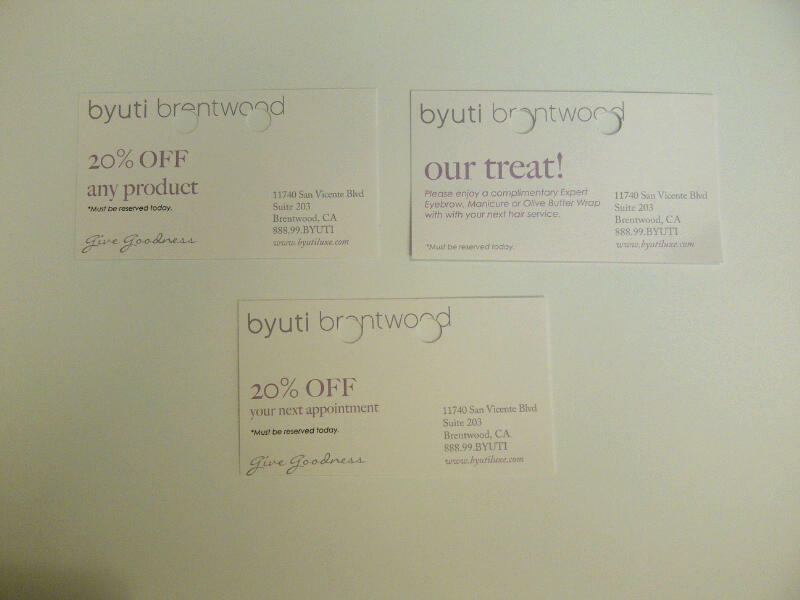 I met with the owner Natasha and we talked about the great promo where anytime a guest comes and gets a service they get something in the mail within days after their appointment which includes 3 items: 20% off their next appointment, 20% off any product, and a gift certificate for a complimentary service for a friend to use to get a service at their salon. Byu-Ti is very into giving back to their customers, their community and really places a high value on customer service. A sneak Peak at the Fall 2012 Collection. Photos of Danilo Gabrielli and our host Jordan!